Sickle cell disease is a life-long and potentially debilitating red blood cell condition affecting hundreds of thousands of people. 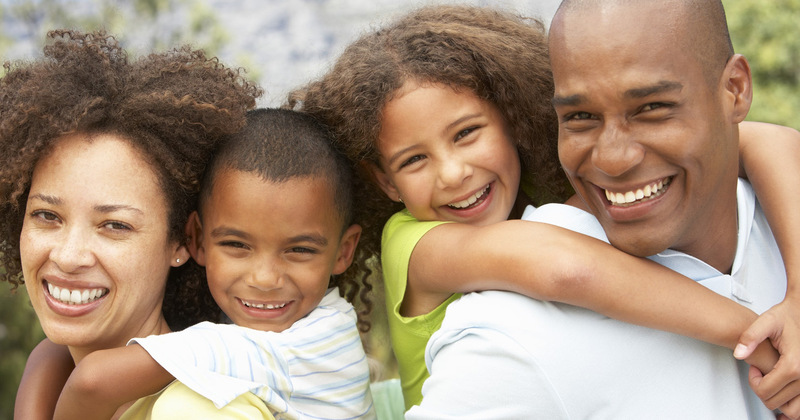 The new and improved Xickle® RBC-Plus™ has been shown to be a promising new drug for the treatment of sickle cell disease symptoms as a supplement while awaiting FDA approval. The symptoms of this life-long, hereditary red blood conditions range from mildly annoying to severely debilitating pain and discomfort. Let Xickle® RBC-Plus™ be your primary defense against any and all of the day-to-day hazards that can cause organ degeneration and possible failure. Call 855-994-2553 now and speak with a qualified associate to share any comments or questions about Xickle® RBC-Plus™, and any of the red blood cell condition supplements and products available from Xickle®, or email us anytime at help@xickle.com. Xickle® RBC-Plus™ is a “promising new drug for the treatment of sickle cell disease.” That was among the finding of a study presented by Dr. Peter Gillette at the 58th Annual Meeting of the American Society of Hematology. If you or a loved one are a sufferer of a red blood cell condition that causes pain, loss of sleep, or other symptoms of organ degeneration that comes with battling this life-long, hereditary disease, relief is here. 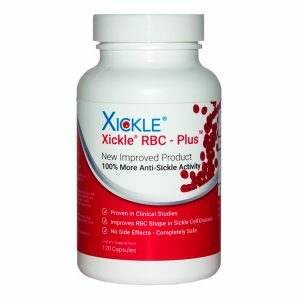 Xickle® RBC-Plus™ from Xickle® has twice the anti-sickling activity as our original Xickle® product. 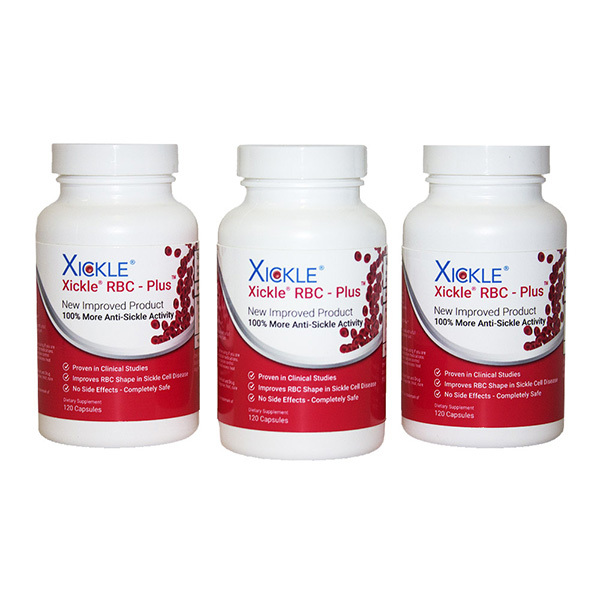 Call 855-994-2553 now and speak with a qualified associate to share any comments or questions about Xickle® RBC-Plus™, and any of the red blood cell damage supplements and products available from Xickle®, or email us anytime at help@xickle.com.